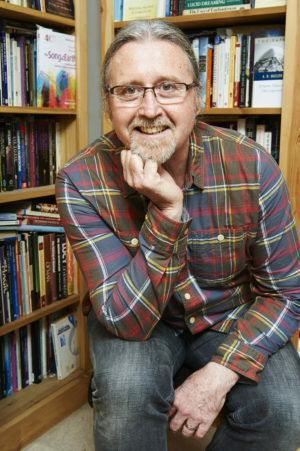 Mick Collins PhD has worked for many years as an NHS occupational and psychological therapist. He worked for 10 years as a lecturer at University of East Anglia, UK. He now spends his time writing and working as a holistic coach. His previous book, The Unselfish Spirit won the 2014 Scientific and Medical Network book prize. The Unselfish Spirit is an essential twenty-first-century guide to unlocking the secrets of how we as a race can collectively grow our consciousness to solve the complex web of challenges that threaten life on Earth. As a species, we are at a tipping point in our evolutionary journey, exacerbated by worsening ecological conditions. We have been treating the Earth as an object to be exploited and have consequently cut ourselves off from evolving cooperatively with nature. We have to find new ways of doing, knowing, and being, so we can live in harmony with all life. In this fascinating blend of meticulously researched theory with direct experience, Mick Collins identifies how our global crisis is also a spiritual one. He suggests that the cultivation of our psycho-spiritual awareness can reveal new vistas, helping us engage in our transformative potential, both individually and collectively. The Unselfish Spirit draws inspiration from such diverse fields as cosmology, new biology, and quantum physics, along with insights from depth psychology, occupational science, and mysticism. Theories are discussed in relation to transforming consciousness and are enlivened by fascinating, real-life stories of people who have engaged in deep processes of change and transformation. At the end of each chapter there is an exercise that provides opportunities for experiential reflection, aiding you on your personal journey. 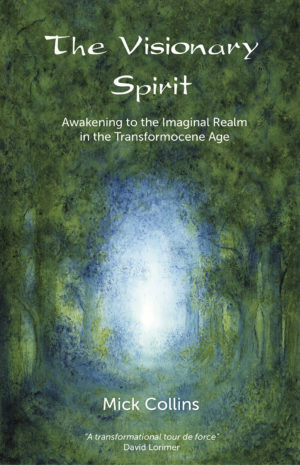 With a preface by Tim O’Riordan, OBE, FBA, and emeritus professor of the School of Environmental Sciences at the University of East Anglia, this is not just a learned exploration about psycho-spiritual transformation, it is a pathway to evolving entirely new ways of living creatively and harmoniously as a species.